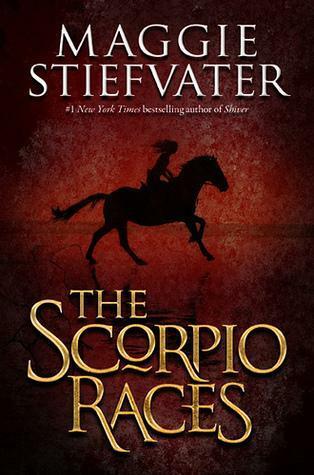 Cutest Couple – Sean and Puck from The Scorpio Races, I mean they´re just adorable and when he kisses her wrist awwww…. Most Likely to Make You Miss Your Bedtime (The book you just couldn’t put down! ): I did miss my bedtime many many times because of several books (YA and non YA). For this one, I chose the latest read which caused my hubby to turn around several times grunting at me: The Goddess Test by Aimee Carter. Pair Most Likely to Stay Best Friends Till They’re 80: Again, Sean and Puck. They understand each other with a look and they have the same goals in life. 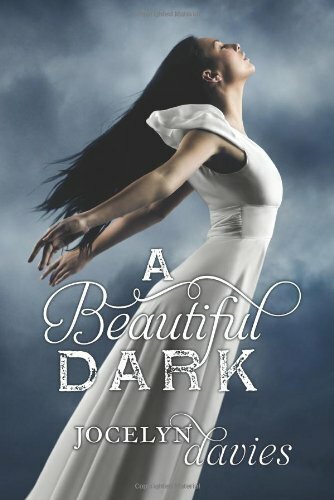 Breakout Novel (Favorite Book by a Debut Author): Here it is a toss-up between Die for me by Amy Plum and Tangled Tides by Karen Amanda Hooper (I reduced it to 2 which is quite amazing if you ask me :-)). 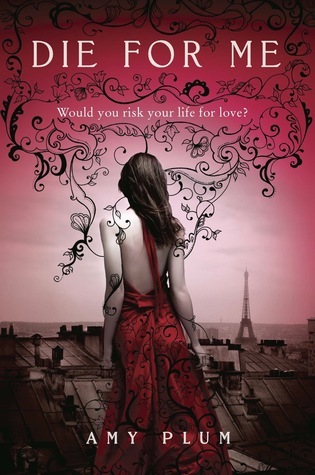 I really enjoyed the characters in Die for Me including the secondary ones, it made me laugh and I loved that it was set in Paris… Tangled Tides just made dive into a different world and one it was hard to leave when the book ended. Most Creative Use of a Love Triangle: Tangled Tides…I don´t want to give any spoilers but let´s just say it was refreshing! YAY for Tangled Tides! I LOVED that story! I’m SO happy I have tears in my eyes. And wow, to be included among those greats is beyond flattering. I really liked The Goddess Test, too. I don’t think I read the reviews before I read it, but I thought the story was really great. I keep seeing Tangled Tides all over this blogfest. I think I need to add this to my TBR list. Thanks for the recommendations! This is such a fun idea! Once again, I see many books I need to read. I just finished Tangled Tides yesterday, so I didn’t really get a chance to squeeze it into any of the categories, but it was so much fun! I have The Goddess Test in my TBR list & I’ll be moving it up now 🙂 Great choices! I won Tangled Tides recently, so I’ll be looking forward to that. 🙂 I totally agree with you about Sean & Puck being friends always, even if they aren’t more. They’re so complementary! 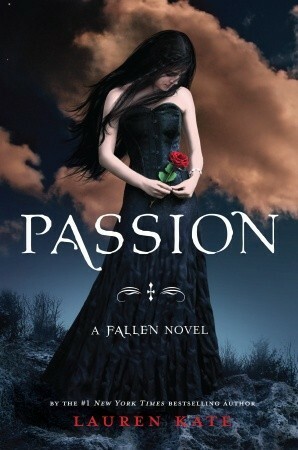 I’ve been meaning to read Passion since I read the other two! 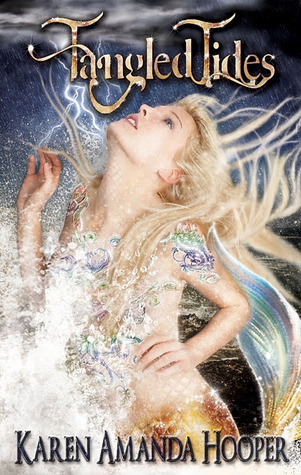 Looks like I’ll have to pick up Tangled Tides – it is getting such good reviews! Ah, Sean and Puck. Great choices! I’ll have to add Tangled Tides to the TBR list, too! Oh my… I’d forgotten all about Sean and Puck’s wrist kiss. Loved that moments SO much! I haven’t read THE GODDESS TEST or TANGLED TIDES yet, but I’ll definitely add them to my list thanks to your recommendation! Thanks for joining in on the blogfest. It was such fun to read about your choices! You won my contest. Please send me an e-mail to bethfred08(at)gmail.com so I can get the book to you. Yay, The DUFF! I read that book over the summer, I loved it so much! I really enjoyed it too 🙂 I need to get SHUT OUT soon! 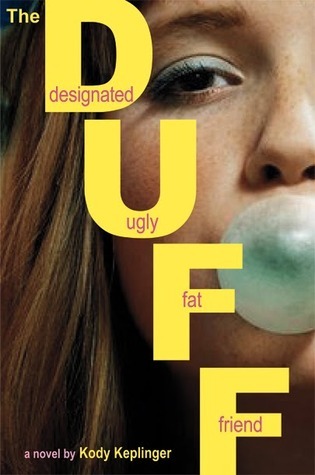 The DUFF is a pretty cool book.